Social Media Management tools can help you increase the quantity of your content. But, improving the quality will do a lot more to engage your target audience. 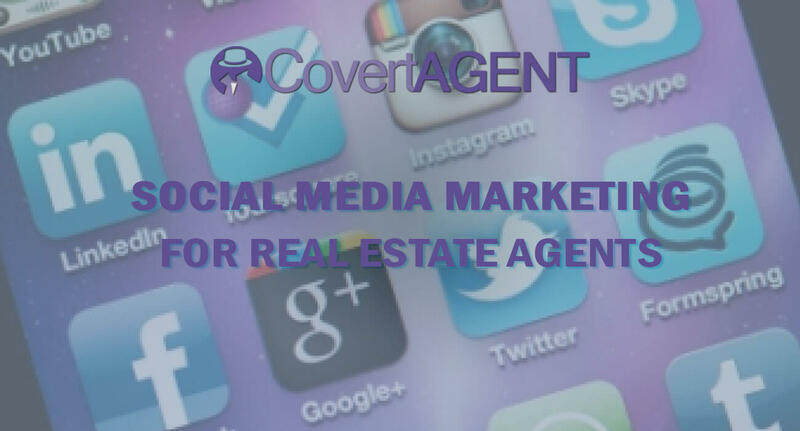 Fortunately, CovertAgent has the knowledge and resources to manage all aspects of your social media. 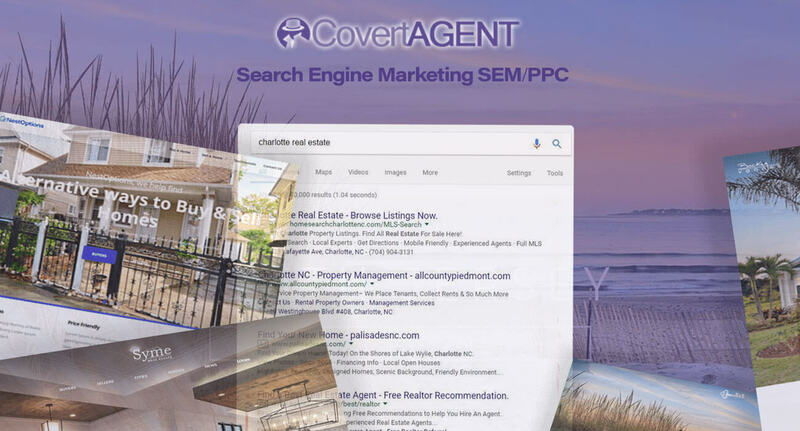 Through keyword targeted posting and Sponsored Ads we can take your social media to the next level. Post several times a day with intent. Build your credibility, improve your reputation, increase your following, and become the local expert. Get in depth analytics. See who is following you, where they’re coming from, and what they want from your business. Be accessible, Track comments, and feedback. Respond to questions nd give your honest opinion. Encourage people to follow you and build your Network. Leads will come naturally. This should be the primary goal for each social media campaign. Adding links and content to social media is a traffic gateway. With more visitors you will generate more leads. The ultimate goal of Social Media Management is to save time and improve lead generation. 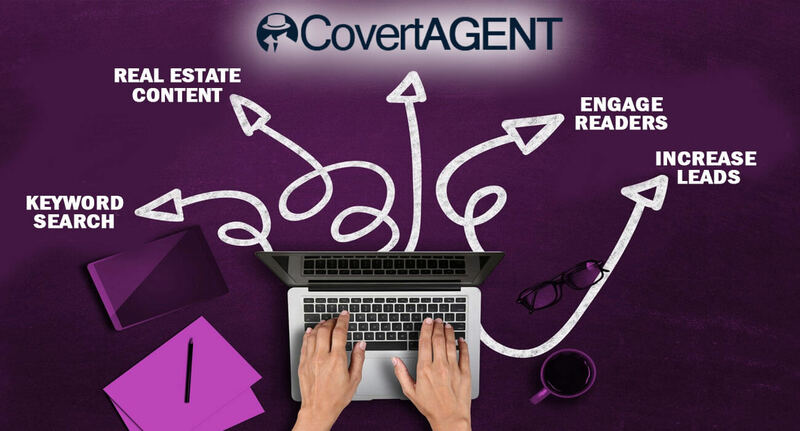 By continually posting and showing that you are the local Real Estate expert, you will generate more leads. 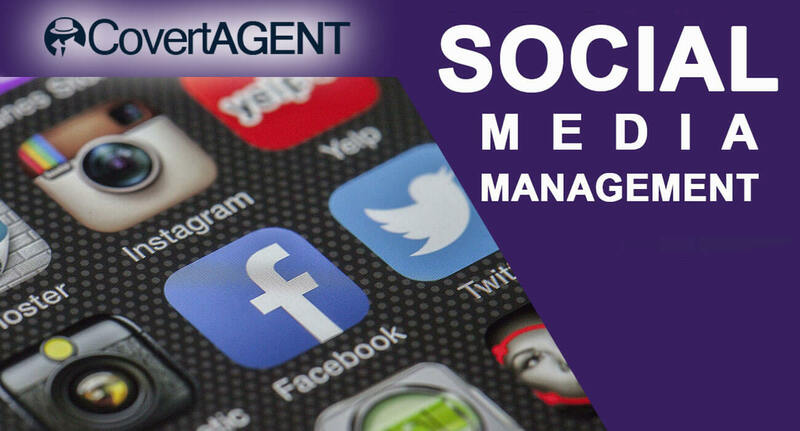 Interested in having us manage your Social Media? Sign up for one of our Managed + Website Plans Today!